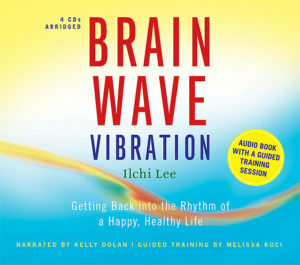 This eleven-track audio CD presents the major music that enlivened the Brain Art Festival presented by Ilchi Lee at Radio City Music Hall on August 15, 2009. 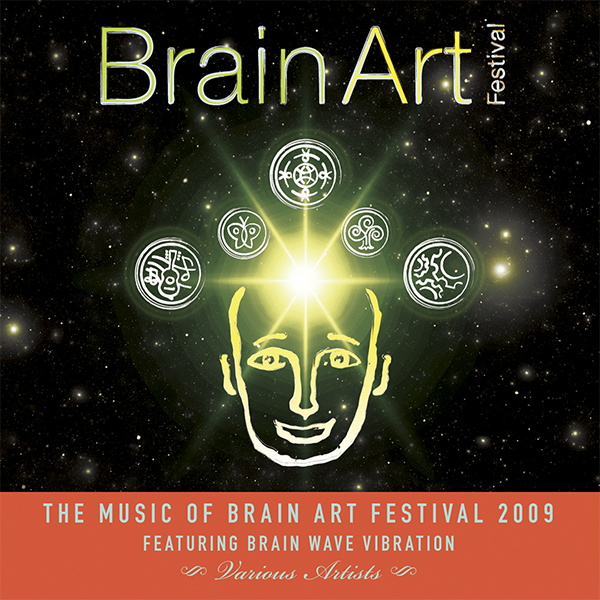 The Brain Art Festival was a uniquely synergistic combination of Lee’s interactive lecture and stimulating music, exquisite visual arts, and heart-pounding dance performances. The Festival presented a dynamic and joyous celebration of the human brain and its infinite potential through creative expression of original music, inspirational messages, and dynamic movement. 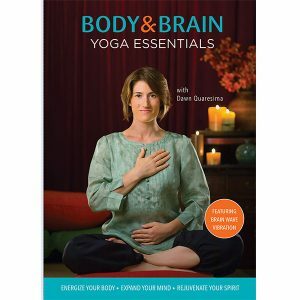 The highlight of this super-charged healing adventure was Brain Wave Vibration, a simple yet innovative training method that unites body and mind. Through music composed especially for this titillating event, the 4,000 people present shook their blues away and learned the value of their brains and their importance to the planet’s health. They enjoyed an unforgettable exhibition of the power of the brain’s creative spirit and capacity for change. The music on this audio CD runs the gamut from soothing flutes to stimulating and energizing traditional Korean drumming. Its healing sounds capture the experience of the Brain Art Festival 2009 for all listeners. 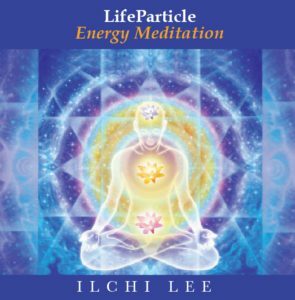 Ilchi Lee is a philosopher, educator, musician, and an organizer of global initiatives for peace. But most of all, he considers himself to be a brain artist. Lee was the producer and main performer of Brain Art Festival 2009. 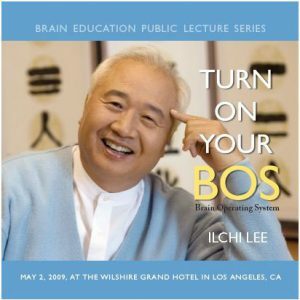 He currently serves as president of the Korea Institute of Brain Science (KIBS) and the International Brain Education Association (IBREA) because he views the human brain as the key to creating a sustainable, harmonious world culture. Robin DiMaggio is recognized as one of the world’s premiere percussionists. Robin has toured and recorded with music veterans such as Paul Simon, David Bowie, Jackson Browne, Diana Ross, Dr. Dre, Luther Vandross, Sean Lennon, Johnny Cash, Chris Isaak, and Ravi Shankar. He is the Music Director for the United Nations Millennium Development Goals Awards of 2009 and 2010. Jisun Lee is a member of Yongin Korean Classical Music Orchestra. She is considered to be a top ranking educator of Korean classical music. She has performed around the world with some of the most well-known Korean classical musicians. Her music contained in this CD was composed by Backchan Kim, one of the Korea’s premier composers. Earth Star Kids Poong Ryu Do Drum Team is a children’s drum team established in 1996 with the mission to educate the world about Korea’s ‘wide benefit’ philosophy. They performed at the United Nations in 2008 during the inauguration ceremony of the International Brain Education Association and the awards ceremony for the HSP Olympiad in Seoul and Chunan, Korea.